Laomendong is in the east of the gate of Nanjing City (namely Zhonghua Gate​), that’s why it got the name “Mendong(gate east). 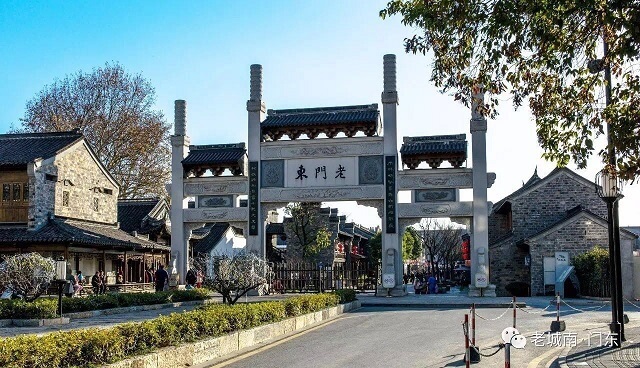 Located in the east of Zhonghua Gate in Qinhuai District, Nanjing City, Laomendong is in the east of the gate of Nanjing City (namely Zhonghua Gate), that’s why it got the name “Mendong(gate east). Standing opposite to Laomenxi (Old Gate West), it is a significant part of Nanjing Confucius Temple Qinhuai landscape belt. 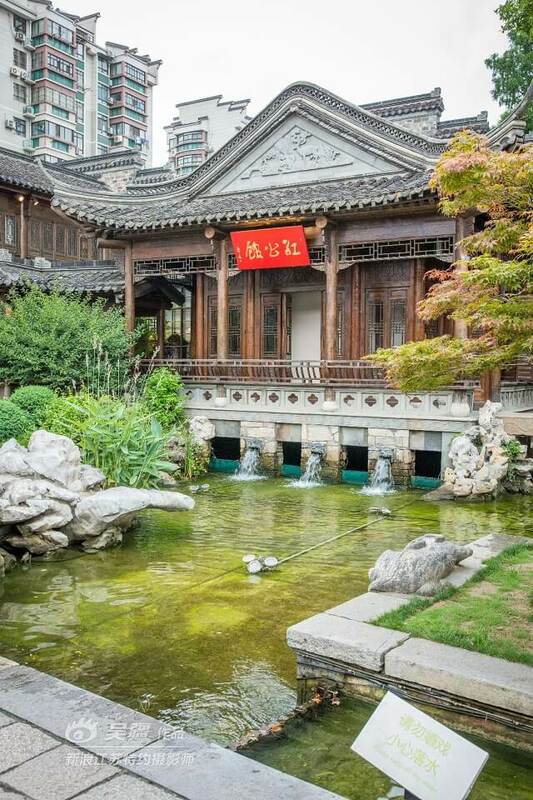 Mendong is a gathering place of Nanjing traditional residents and has been a residential place for businessmen, scholars and great families of Southern China. Mendong is a wide concept, all the part in the east of Zhonghua Gate is Mendong and today’s Laomendong is a narrow Mendong concept for the historical and cultural block. As early as in the Three Kingdoms Time, the area along Mendong had residential settlement. In the Ming Dynasty, Zhonghua Gate and the area along Qinhuai River became the economic center of the city, becoming a distributing center of important trade and handicraft industry and showing great prosperity. After the end of the Qing Dynasty, the old south areas including Laomendong and Laomenxi etc. 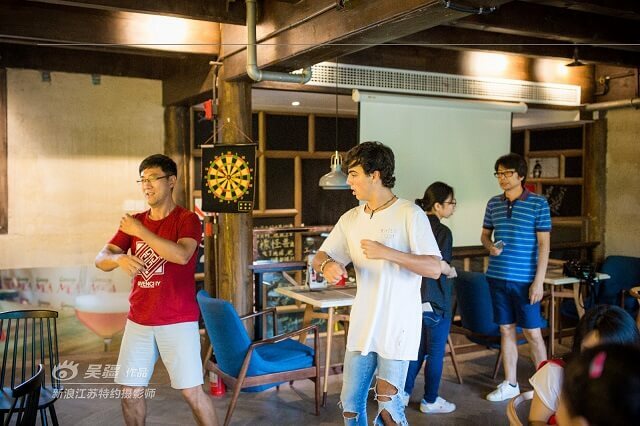 became residential area gradually, revealing collectively the appearances and style of traditional folk houses in Nanjing old urban area. 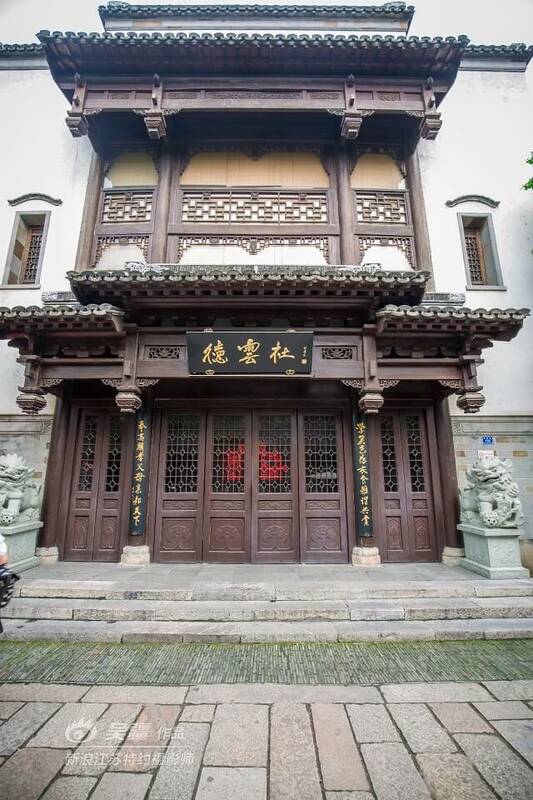 Laomendong Historial and Cultural Block starts from Changle Road in the south, reaches the Ming Dynasty City Wall in the south, extends to Jiangning Road in the east covering an area of about 700,000㎡totally and has been one of the core functional areas for Confucius Temple in history. Jingling engraving scripture, Nanjing Baiju Opera, Deyun Society, and such folk crafts including hand-made kites, fabric painting, bamboo engraving, cutting paper and marionette etc. are all available here, promoted with many traditional delicious snacks of Nanjing area.